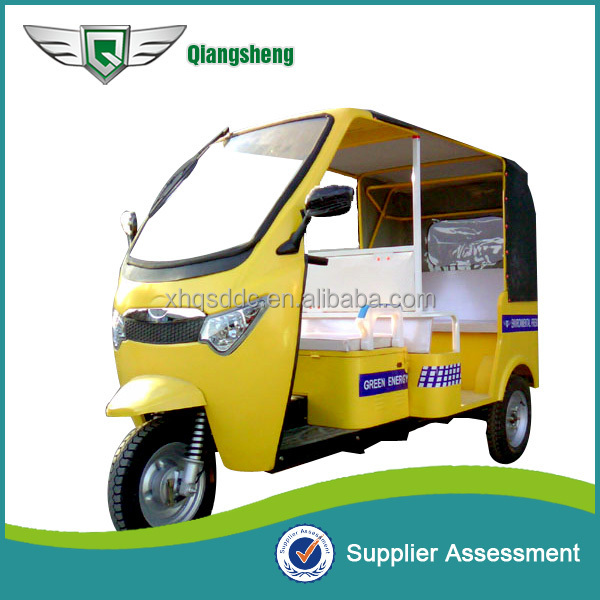 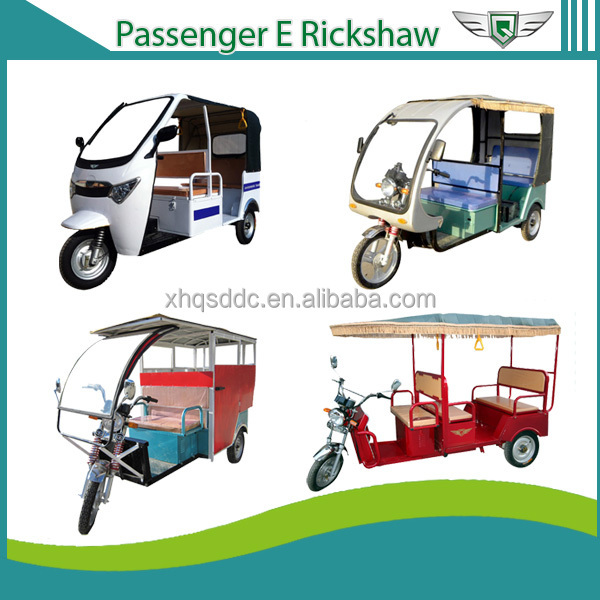 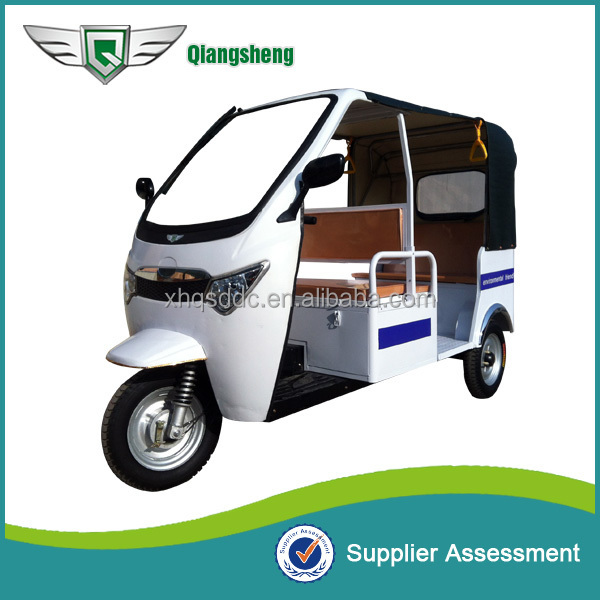 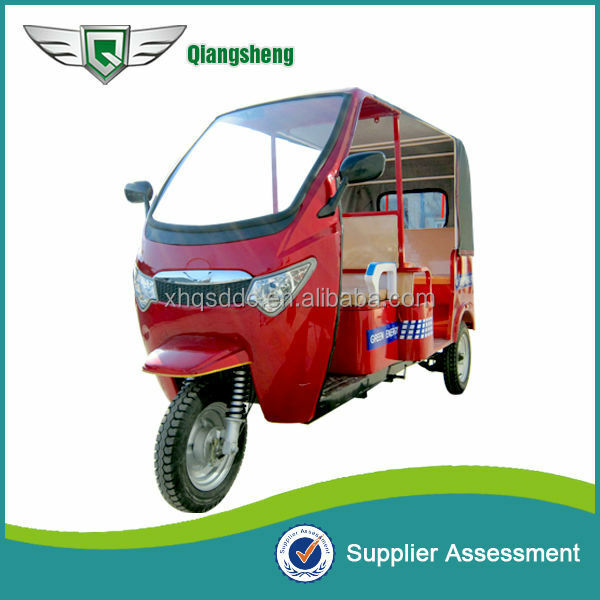 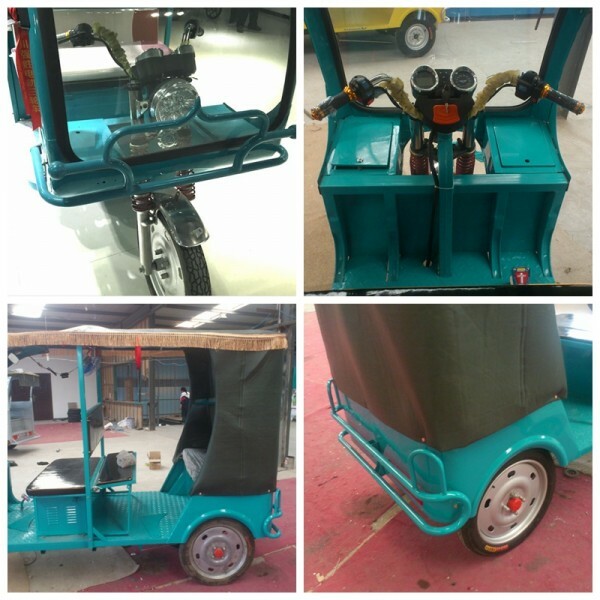 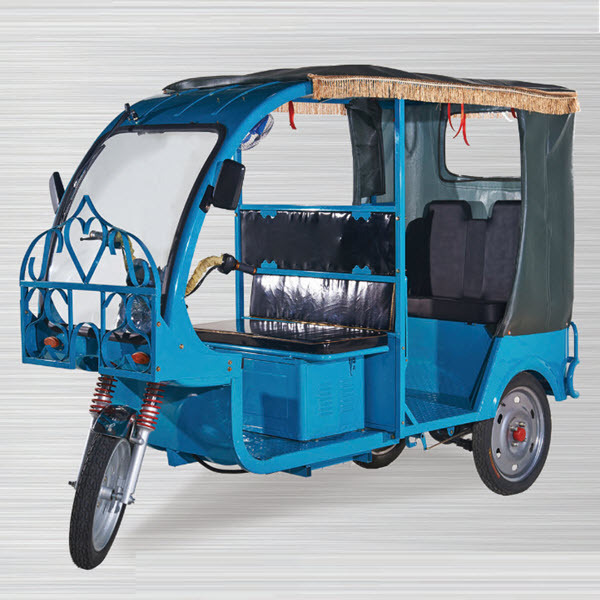 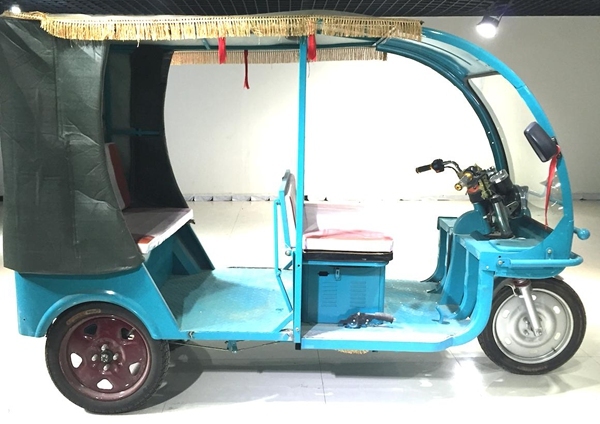 QS-B electric tuk tuk taxi could load 6 passenger, so that, people drive it could make more money. 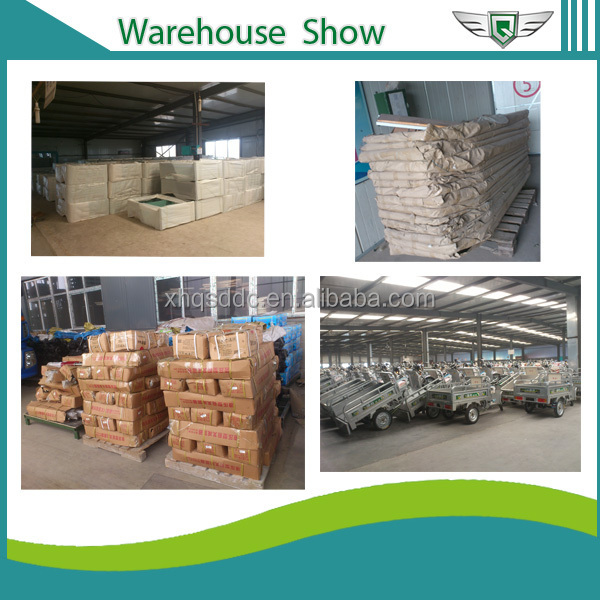 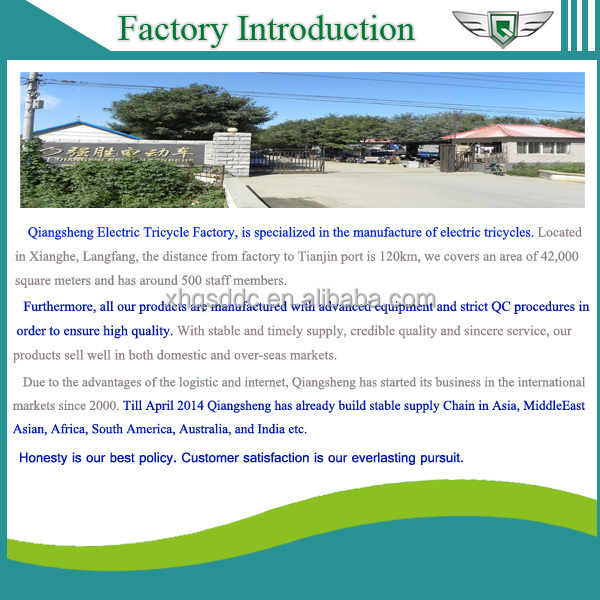 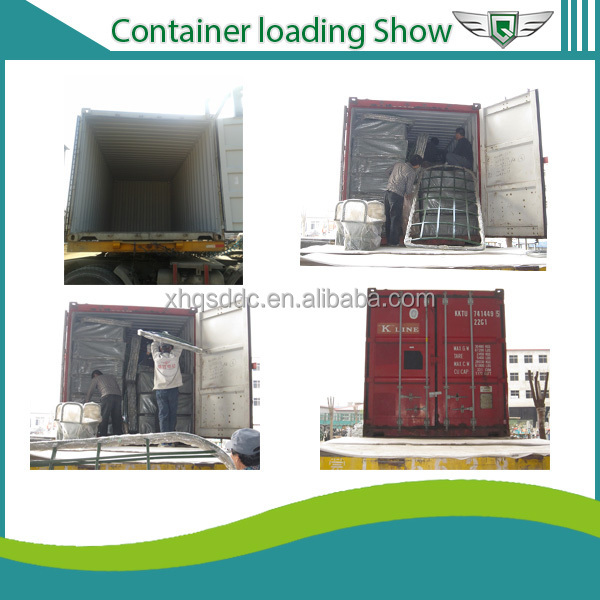 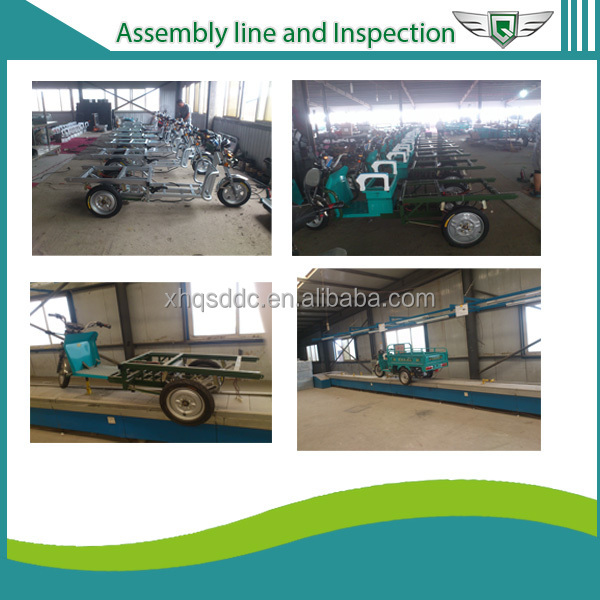 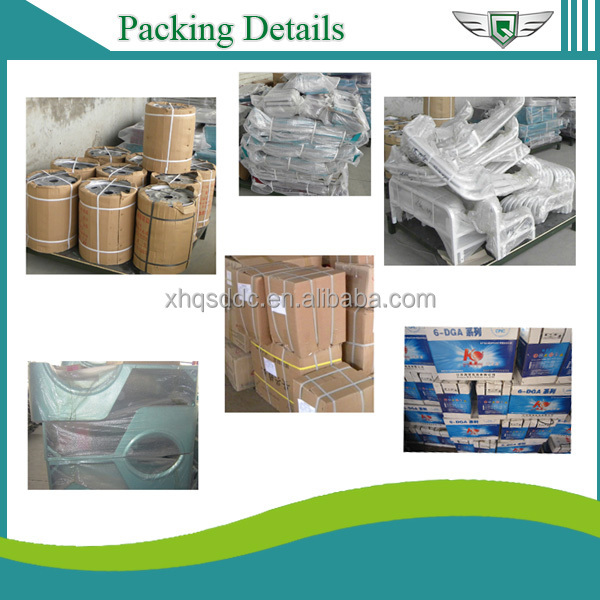 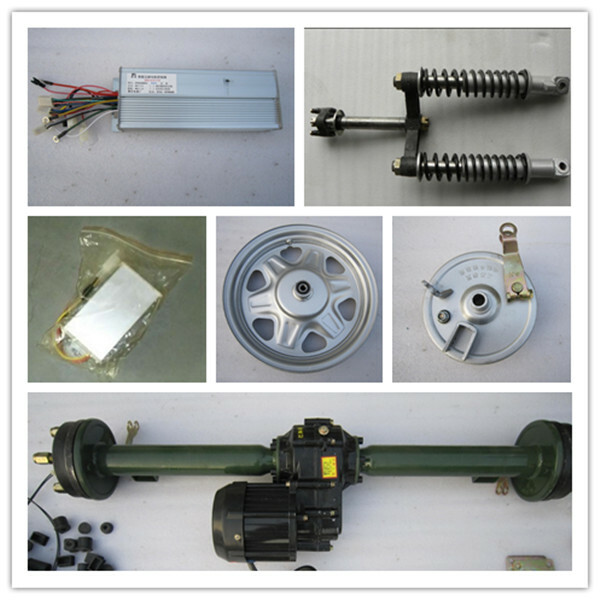 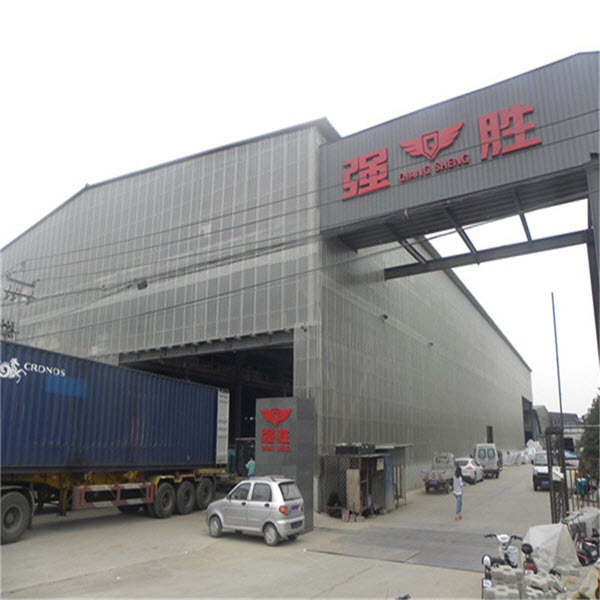 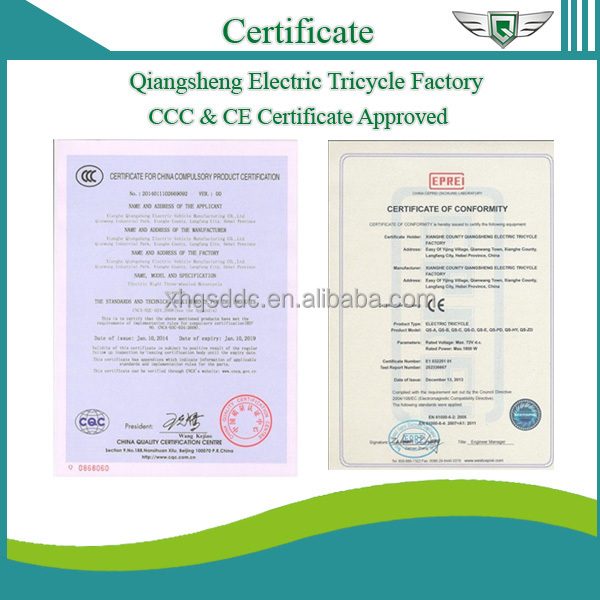 Our product become more and more popular. 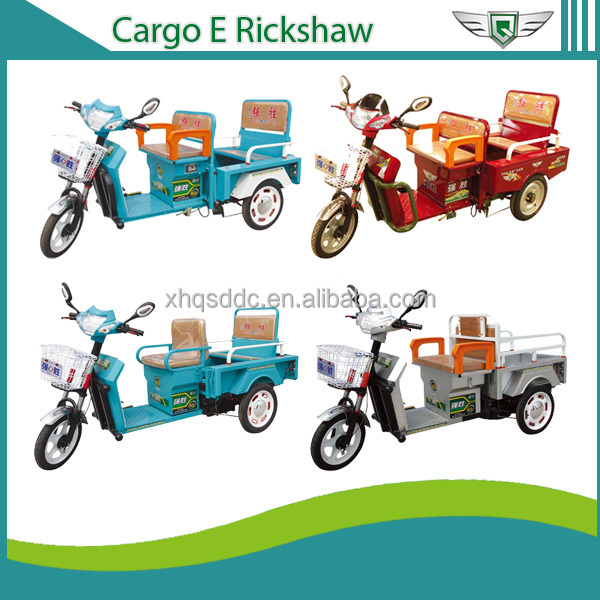 *Comfortable cushion for driver and passengers.